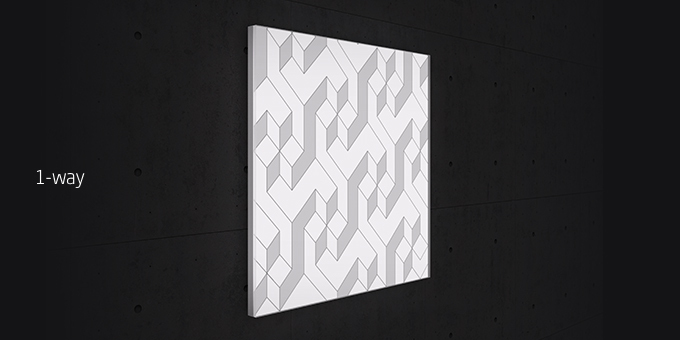 MorPh is an unique LightPanel designed with mathematical precision! A true ‘one size fits all’! 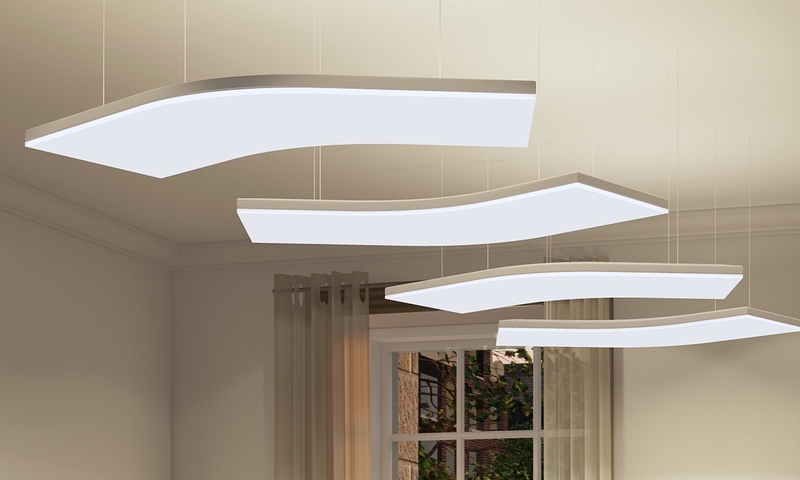 One intelligent panel shape with 3 different radii which can be connected in multiple ways to form an infinite number of lighting designs. 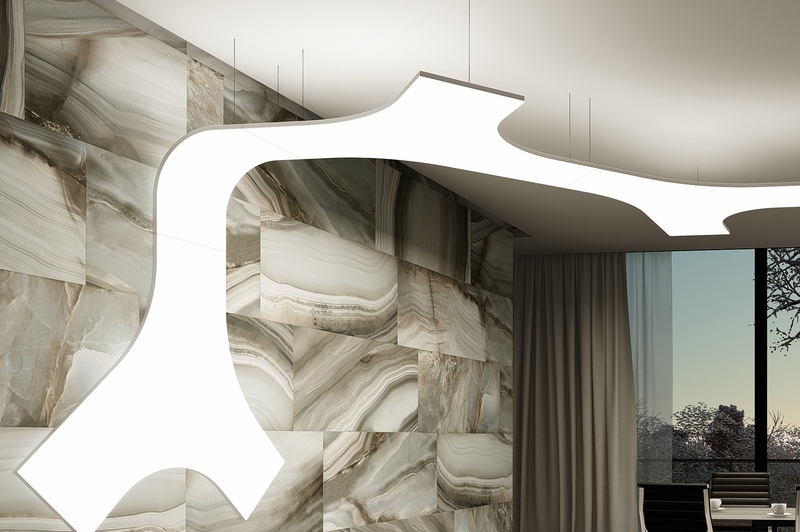 Create erratic linear designs, numerous mosaic patterns or combine MorPh with CompoSe 450CV to extend your lighting installation to the wall. Add design by letting us print your project specific imagery on your panels or create dynamic scenes using our RGB LED option. 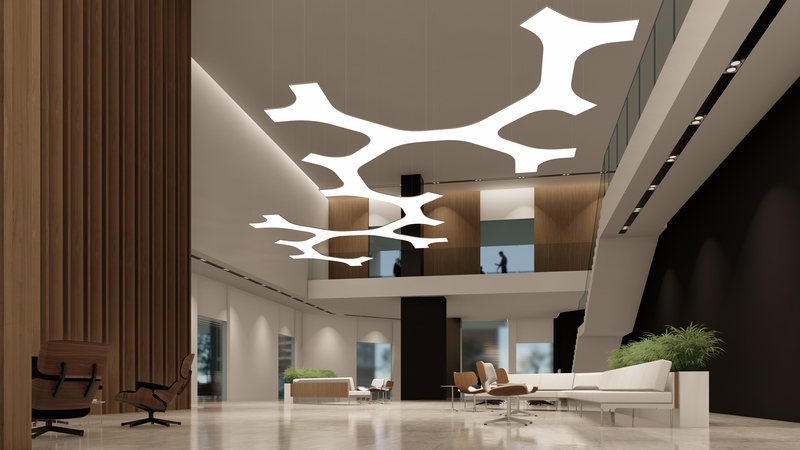 MorPh Light Panels can be connected in many different ways! 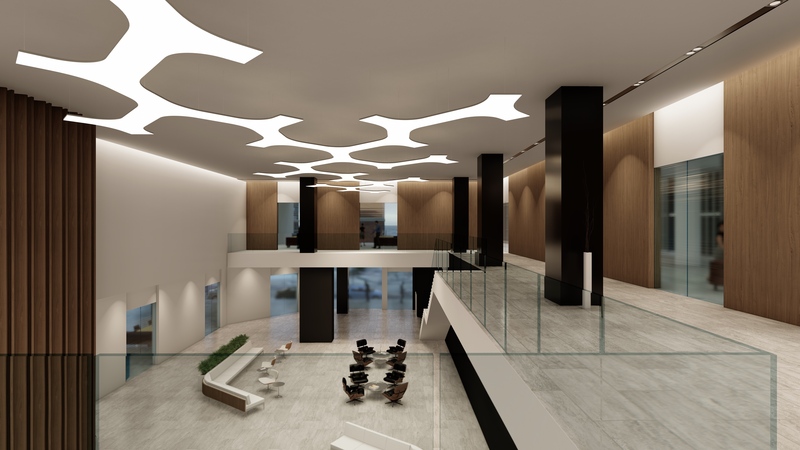 Create organic linear lighting features by connecting as many panels as you need to light objects or spaces. Enhance your design with a custom print, or create dynamic colour scenes using our RGB led-option. 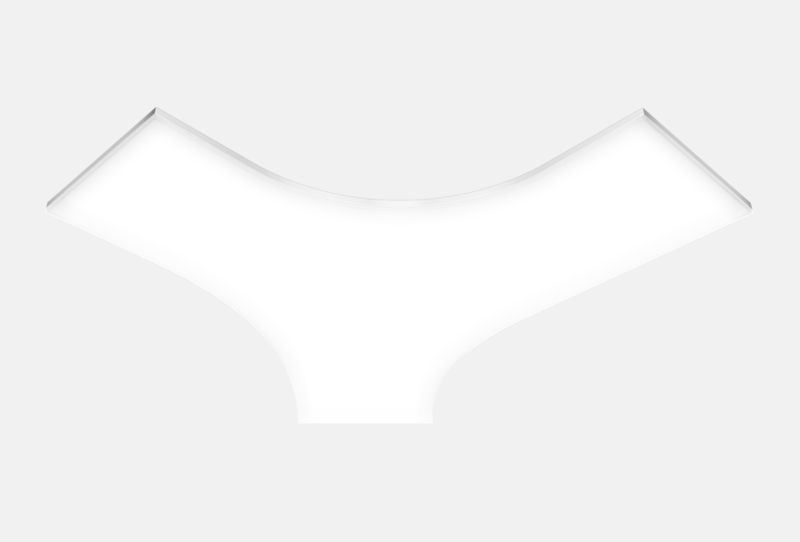 MorPh is designed with mathematical precision! 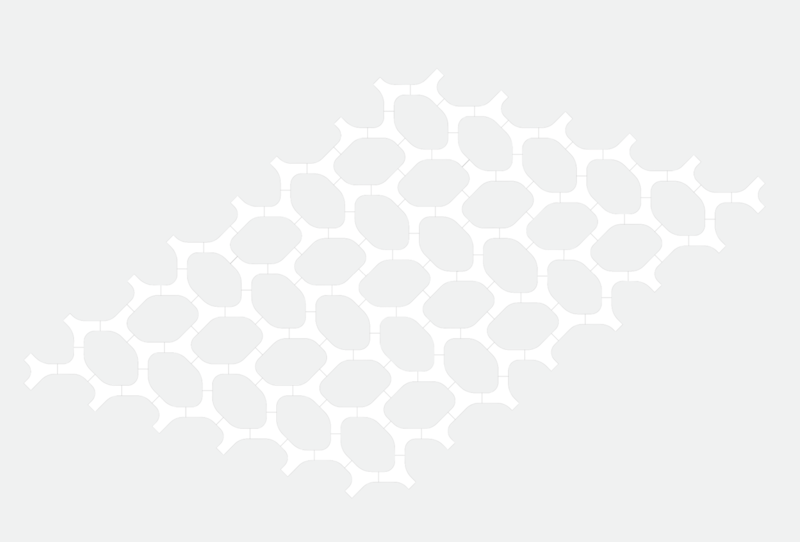 One intelligent panel shape with 3 different radii can be connected in various ways to form many different repeating patterns – ‘mosaic’. Deconstructing Mosaics in various degrees results in interesting lighting features. 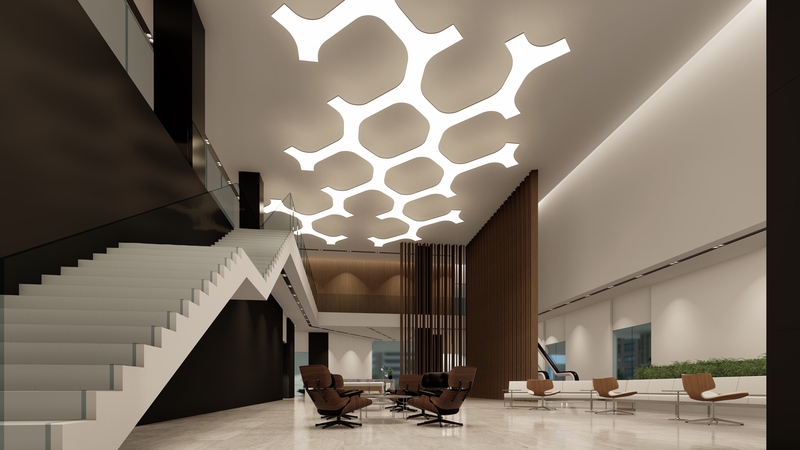 Design your MorPh lighting installation to run from Ceiling to Wall by using the CompoSe 450 CVI panel to create 3-dimensionality! Enhance your wall design with a custom print, or create dynamic colour scenes using our RGB led-option. 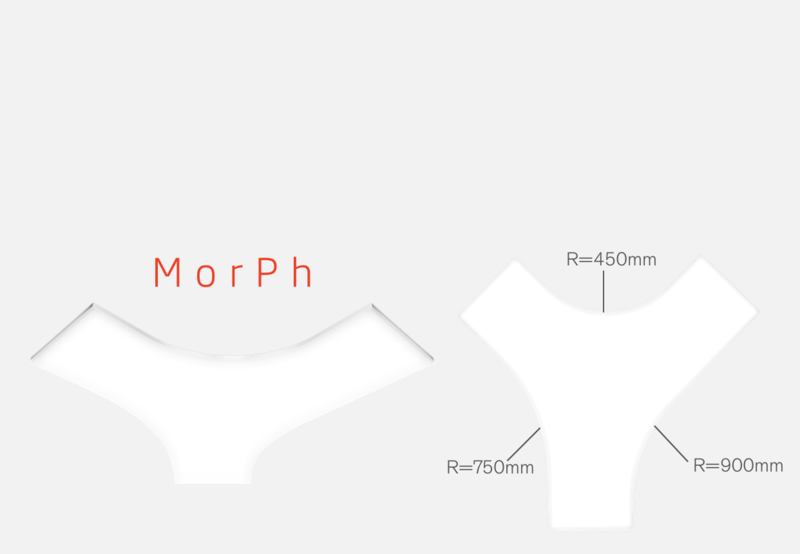 MorPh offers a full spectrum of LED colour options. 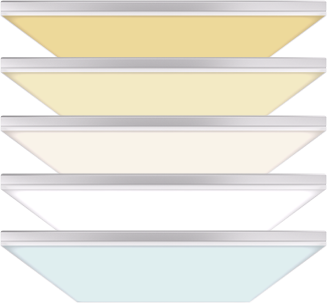 Choose from any of the 5 standard white spot colours – from warm, intimate Tungsten/Incandescent light (2700K) to bright, cool daylight (6500K), or something in between depending on the application. 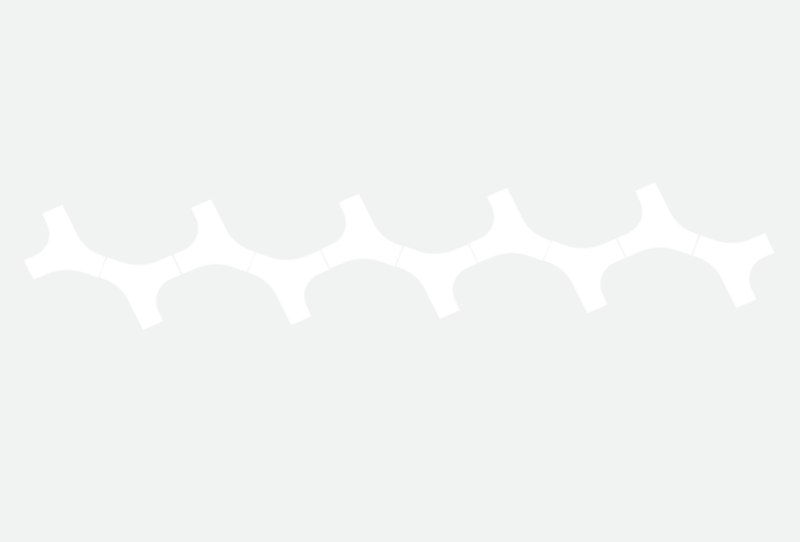 If your project requires the light colour and intensity to vary, select our Tuneable White. It offers the possibility to create a cosy bar atmosphere (2200K) all the way up to bright daylight (6500K) or any white colour in between. 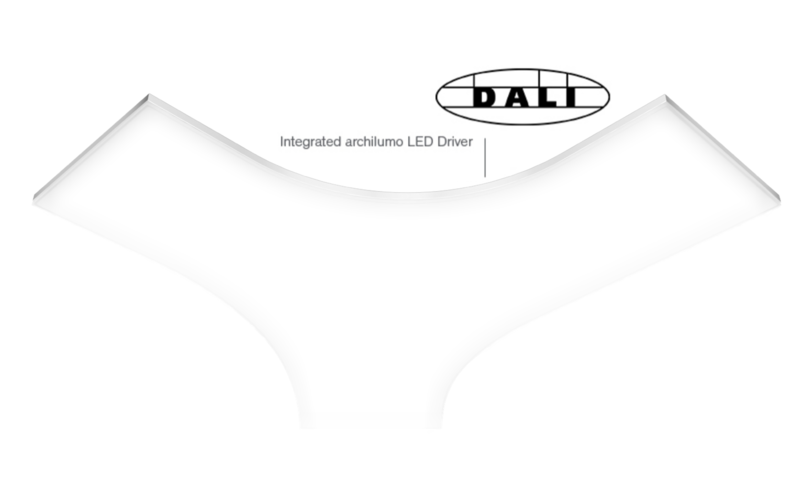 In combination with the DALI driven dimming function, any scene can be programmed to match your design intent. If you want to enhance your lighting installation with dynamic colour schemes, MorPh offers you the option of Dynamic RGB. diffused look, add a layer of design by letting us print your custom design onto 1 or over multiple panels. It is your play! ‘1Way’, or you can opt for a rear diffuser panel which will direct up to 20% of the light to the back: ‘2Way’. 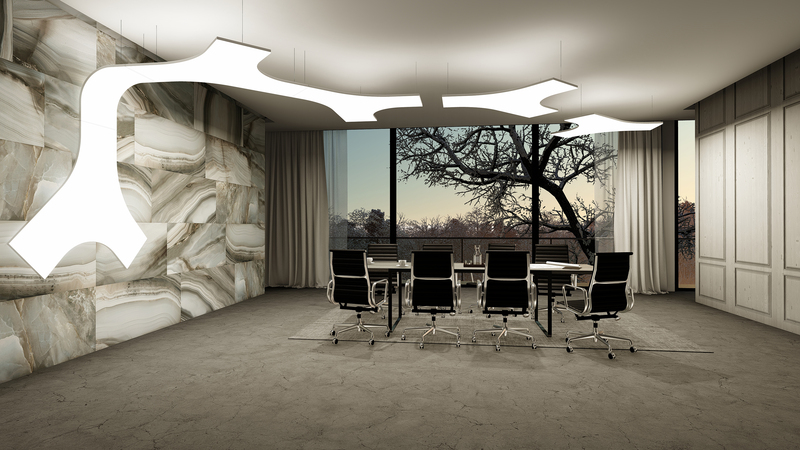 ‘2Way’ is ideal for ceiling applications or to create a nice halo effect behind the panels when used as a wall feature. An 8mm high quality, soft look acrylic to diffuse light evenly over the full panel and to minimise glare. Choose between our ‘1Way’ or ‘2Way’ light distribution system. 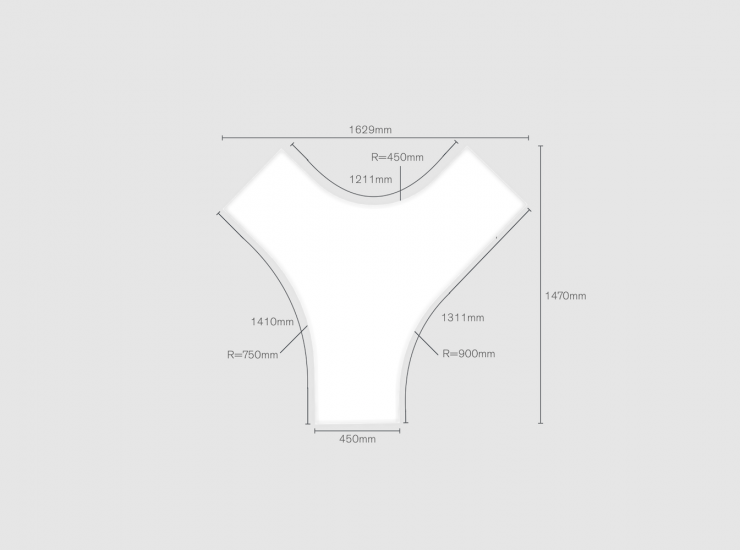 MorPh panels can be digitally printed to add a further layer of design. Each light panel can look differently. The choice is yours! 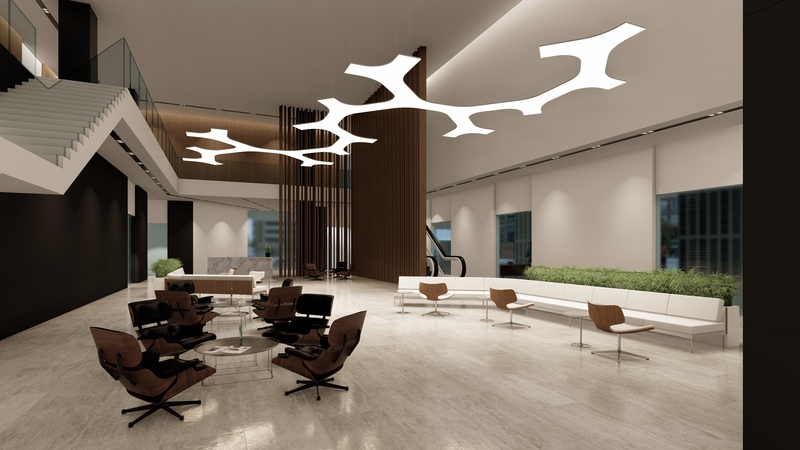 Choose between our 1Way or 2Way light distribution system to create direct or direct/indirect lighting effects. 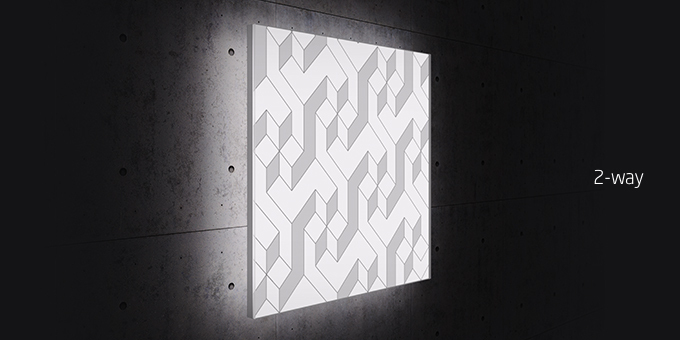 Archilumo light panels are designed to the last detail! An intelligent system design has resulted in a frameless panel look and a perceived panel depth of only 32mm. 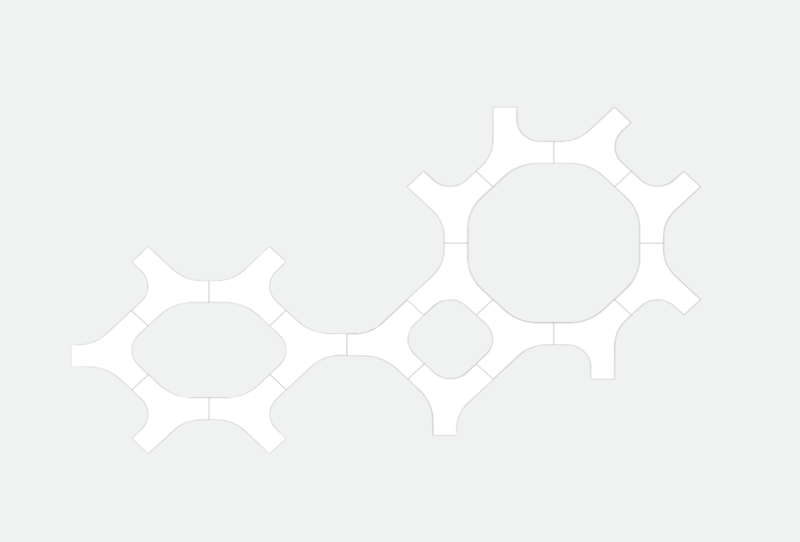 This will allow you to create ‘floating’ light features. 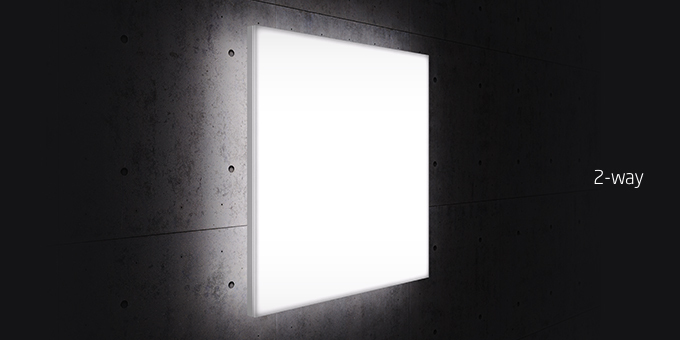 ArchilumO light panels have a ’frameless’ panel look – no visible system details when viewed form the front. 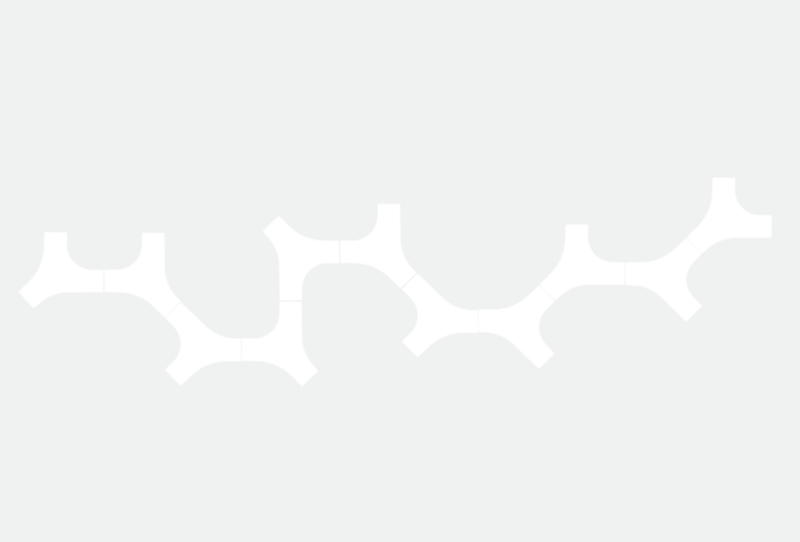 In collaboration with 3M, a fixing solution has been developed resulting in superior design details. 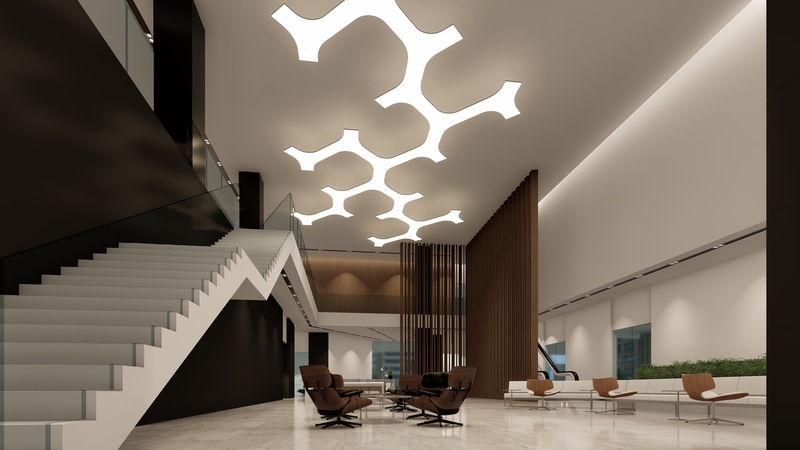 Through an intelligent system design, ArchilumO light panels have a perceived panel depth of only 32mm! 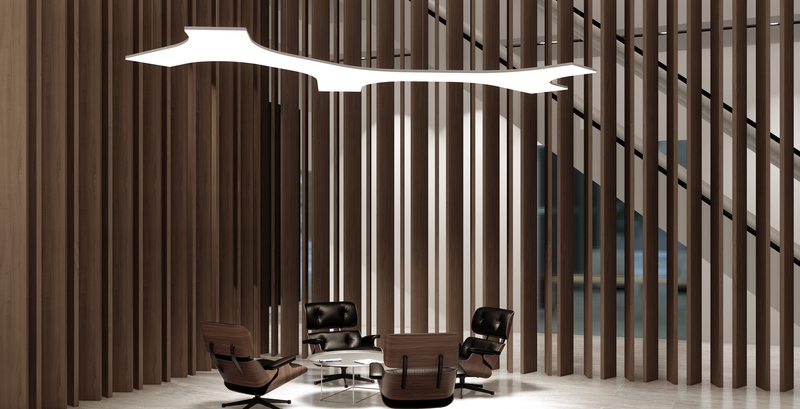 When suspended, they create the illusion of large, endless thin lit sheets delivering high lumen outputs. The system has been designed to function as an effective heatsink for the high light outputs and on-board DALI LED driver. 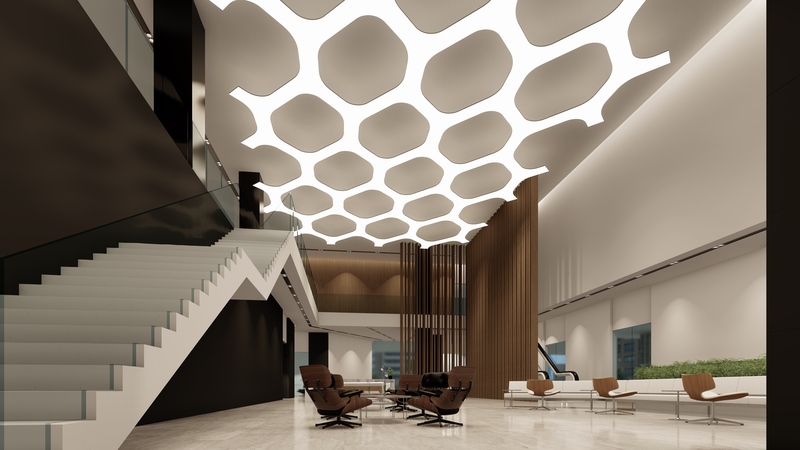 ArchilumO light panels are amongst the first to be controlled by the DALI2 protocol. 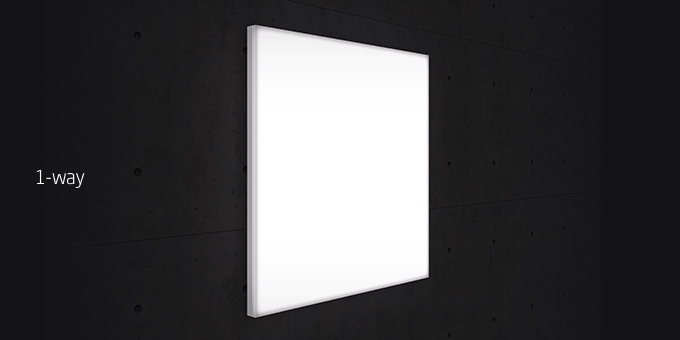 A proprietary LED Driver – positioned within the light panel – has been developed to create Individual Intelligent Panels. This intelligence is required to calibrate the light output of the varying panel sizes and enables you to address individual panels with, for example, dimming and/or light tuning commands. 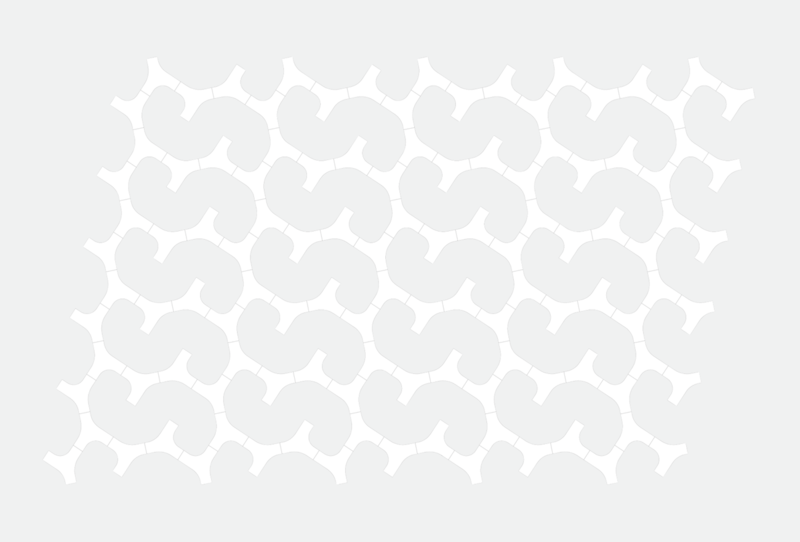 An electronic Panel Connector system allows for connecting up to 480W MorPh panels with only 1 power supply resulting in less visual clutter and lower installation costs. 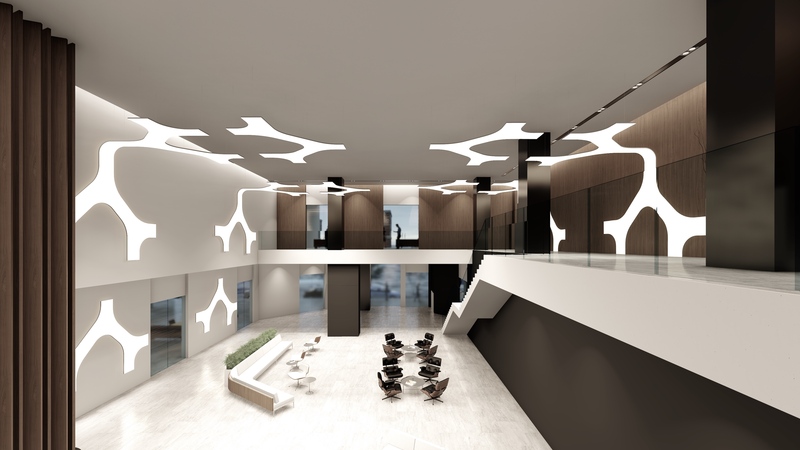 Standard DALI control options and scene creation are available, as are the integration of standard DALI sensors – Motion, Light Level, etc – to further reduce energy costs.